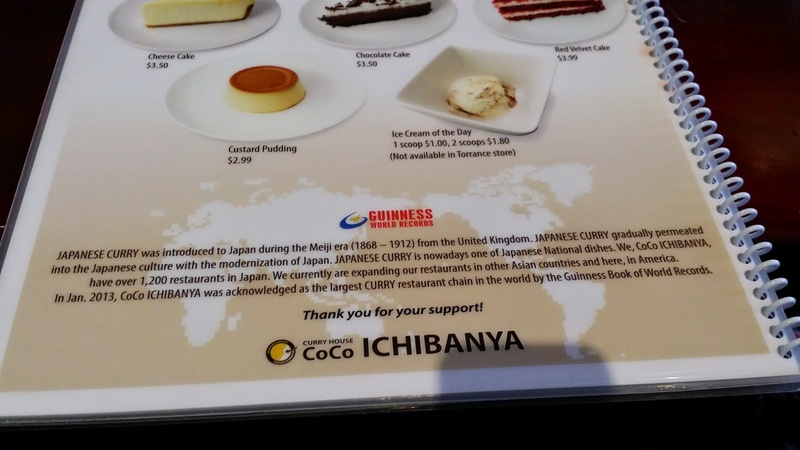 JAPANESE CURRY @ CURRY HOUSE COCO ICHIBANYA - IRVINE (DIAMOND JAMBOREE) - EAT WITH HOP! 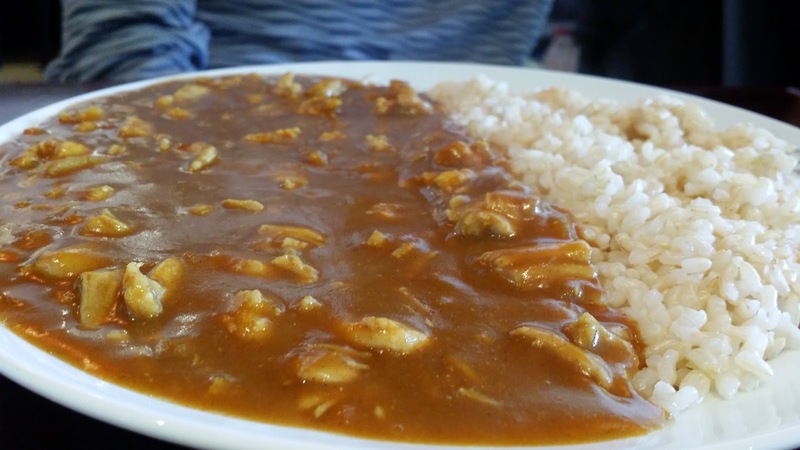 If you love spicy and curry together, THIS IS THE PLACE TO GO! They have got different levels of spiciness and I swear the one here is for some reason not as spicy as I expected. 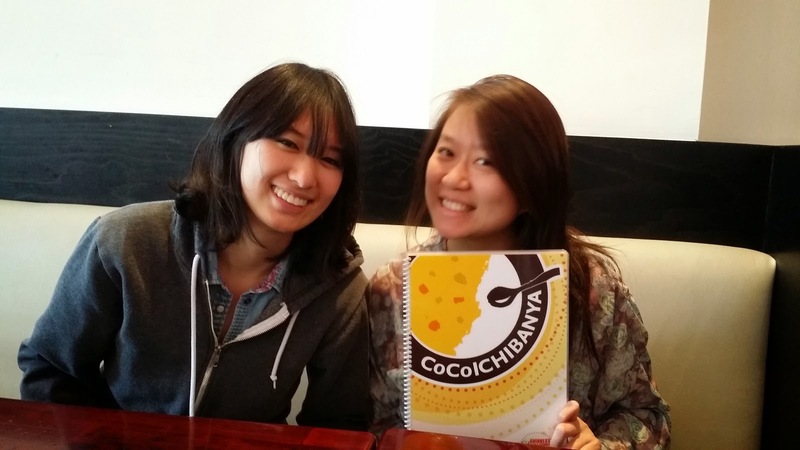 The first time that I've been to a CoCo Ichibanya was actually in KOREA (Sinchon or Edae I don't remember) and I got the level 7 spicy and that was pretty spicy but not too much for me. I think I got the level 7 here at the Irvine location and it was aiiiiiiiight.Like, not as spicy as I remembered it should have been compared to when I had it in Korea. Anyway, I usually get the Katsu Curry at this franchise restaurant (I ate at this place like 3 times in Korea because it was pretty good!) 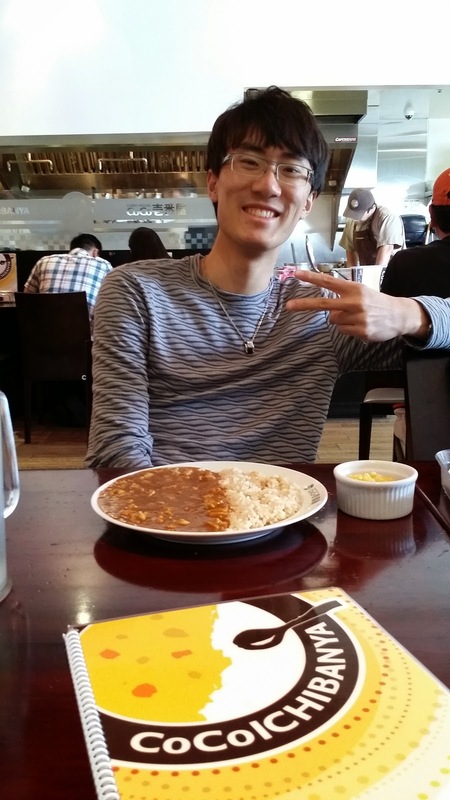 The food here tastes the same as the one in Korea (except for the spicy levels in my opinion) and it is pretty decent food too! They have tons of selections and they also have plenty of drinks to choose from like melon soda (popular in Japan!) to coffee as well. 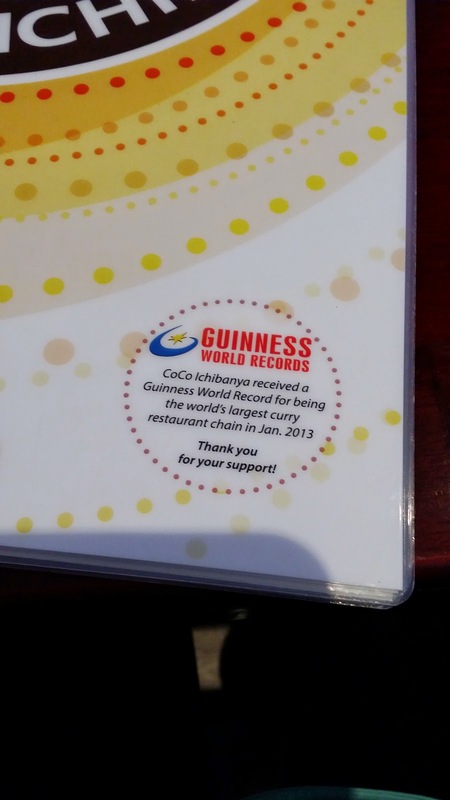 And can you believe this place is in the Guinness World Records for having the most curry branches worldwide ? Whoa! 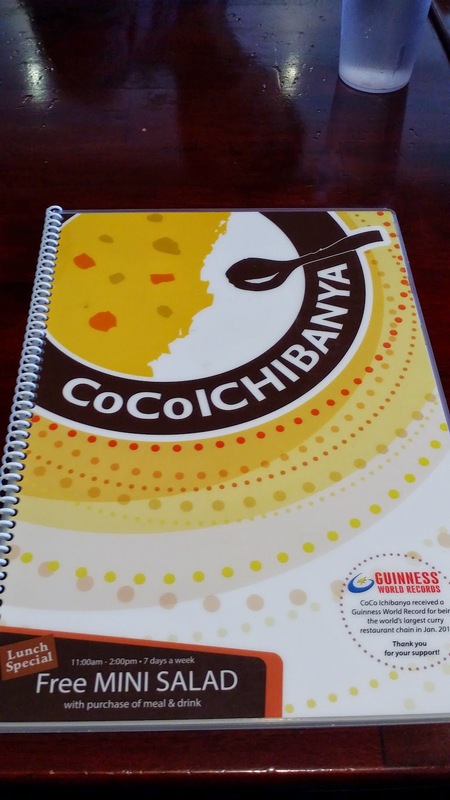 I wish I had tried this place when I lived in Japan though especially since this is a JAPANESE CHAIN. How ironic that I had it for the first time in Korea though. 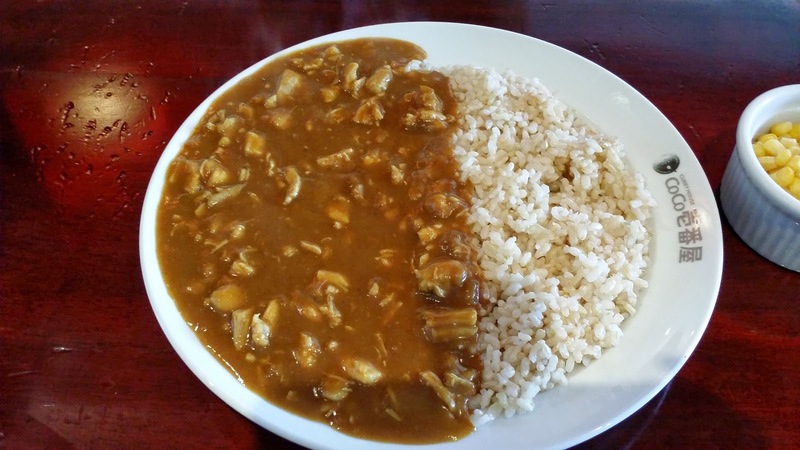 I love curry so I would totally come here again. The portion is pretty big for around $7-$10 bucks so you'll get full!